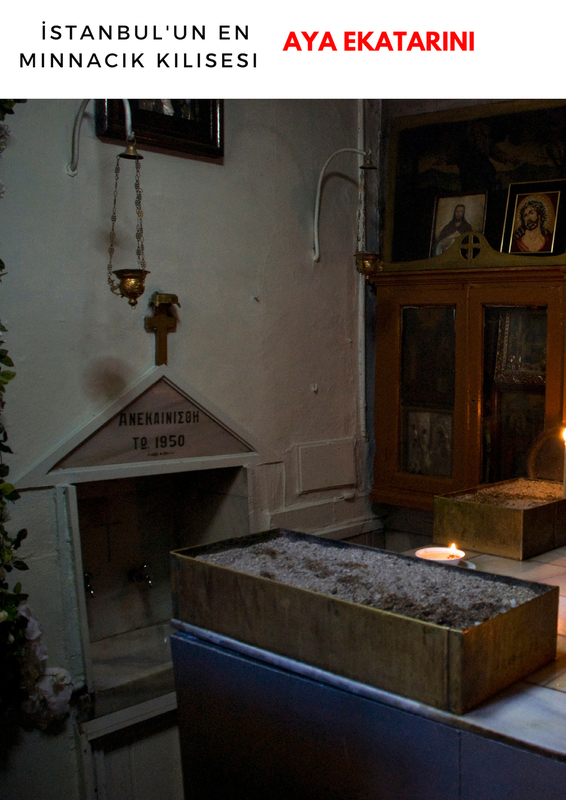 Aya Ekaterini is the smallest church of Istanbul. Grek fishermen found some remains in 1924 and built the church. It is in the backyard of Koço Restaurant. You should see! as the location is really strange. Relgious ceremonies take place in Modays, a priest comes on Mondays. 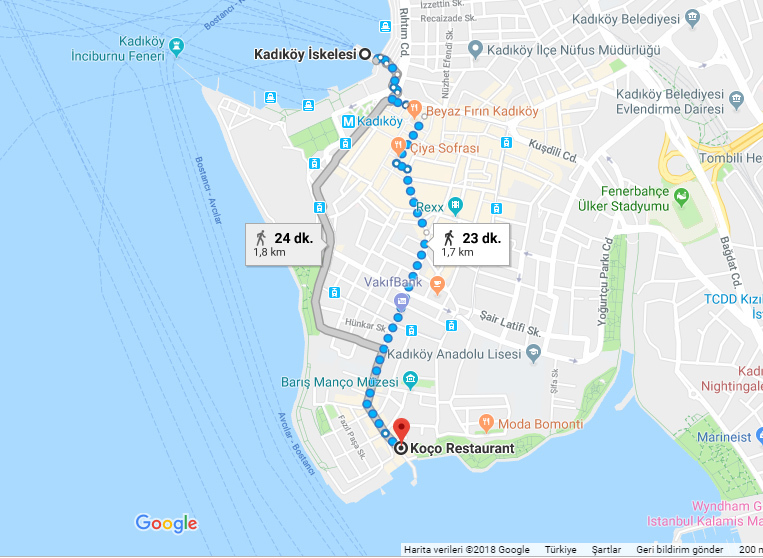 On the way you can have a break in Çiya Restaurant as you see on the map. It is in Kadıköy fish market and offer a delicious meal from a broad culture, spanning from Mesopotamia to the Ottomans, from the Balkans to the Caucasus and from Asia to the Arabian Peninsula. They don’t serve just a food they serve food with story! Previous Do you need a guide or do you believe you can do it by yourself better?